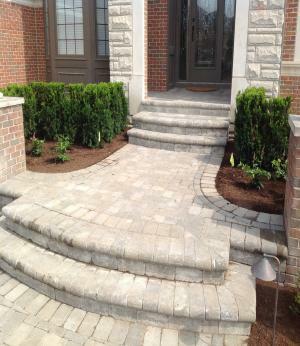 Located in Shelby Township, Michigan; Marino’s Landscape provides design and installation of both landscape and hardscape throughout Oakland and Macomb counties as well as surrounding areas. We have been in business for over 10 years. We specialize in creating unique designs for both residential and commercial sites. We offer quality landscape construction, design and maintenance as well as commercial snow removal services. Our knowledgeable team specializes in landscape construction projects that include the latest design trends. We build custom patios, steps, outdoor brick fireplaces and fire pits, retaining walls, brick paver walkways and driveways, water features and much more. 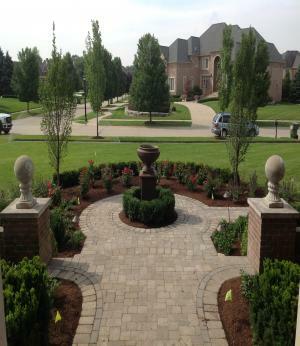 Sam Marino, President of Marino’s Landscape, works personally with clients to give them impeccable service. Sam and his crew go above and beyond to make sure every customer is satisfied with the completed project. 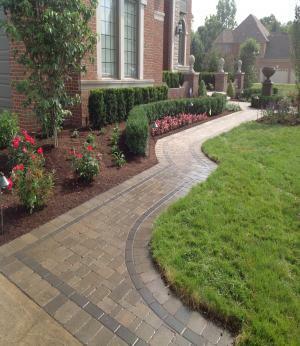 Marino’s Landscape uses the highest quality plant and materials, the end result is a beautiful landscape. As a first time home buyer, I could not wait to begin the process of finishing the "look" of my newly built home. 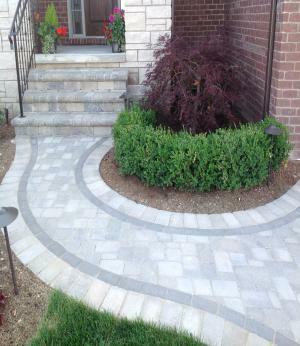 Sam Marino's strength is that he puts his personal touch on every aspect of the landscaping process from quoting, to follow up, to job completion and even with post job follow ups. That personal commitment coupled with Sam's high quality standards translated into a wonderful landscape experience for me and my family. I found that Sam's technical, experience based suggestions and his willingness to offer competitive prices made the difference for me. I look forward to enhancing my landscape with Sam's assistance.